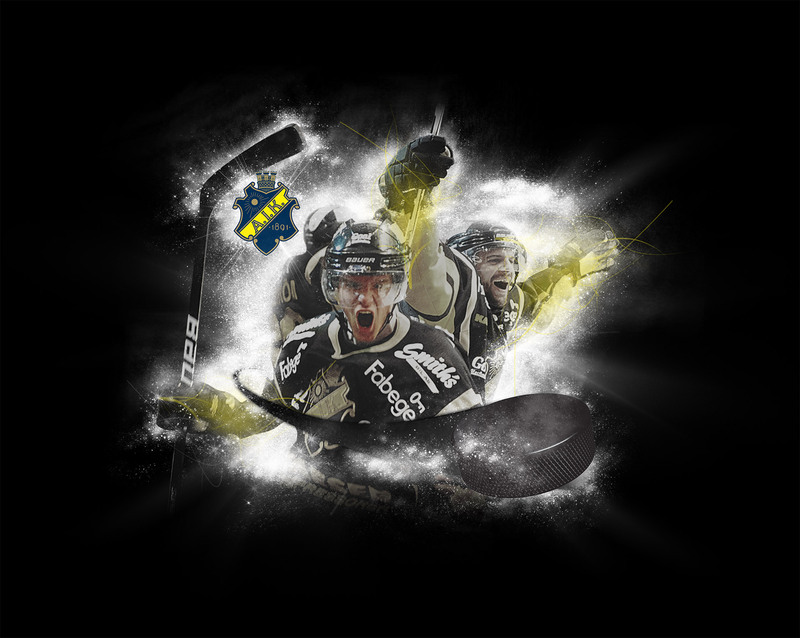 AIK Hockey had made ​​it into the Elite League after eight years of absence and the need for a new Web site was huge from the media and fans. We were asked to develop a new user-friendly website with a new look and communications, creating a new visual image and sense of AIK hockey. I was involved in design work, but what I’m most proud of is the graphics I produced that adorned the home page and rollups around the stadium when AIK played.